Always present in the ranking of the world’s best beaches where spend our coveted beach holidays, the Cuban Republic has some really unique stretches of sand for their variety of colors characterized by tiny grains that compose them. Among the most beautiful beaches in Cuba there are the dazzling white of Varadero, the shimmering gold of Guardalavaca and intense black Duaba Playa Baracoa, while remaining fully satisfied with the spectacle offered by these magnificent landscapes. you need to know some aspects that distinguish this wonderful land as its location, its climate, its tourist offer and, finally, even the best destinations for holiday trips low cost to be able to better organize a perfect holiday in Cuba,. Let us see some travel tips that will be very useful to make your choice. The Republic of Cuba is located in the Caribbean Sea, at the mouth of the Gulf of Mexico, south of Florida. It is reached by a flight of about 11 hours and consists of four archipelagos (Canarreos, Los Colorados, Jardines del Rey and Jardines de la Reina), made up of over 4,000 islands. The main airport is located in Havana, the capital of the Republic, but also in Varadero and Santiago there are two international airports. With about 6 hours less time zone from Italy, Cuba has a typical tropical climate, divided into a dry season from late November to mid-April and the rainy season, hot and humid, from late April to early November. 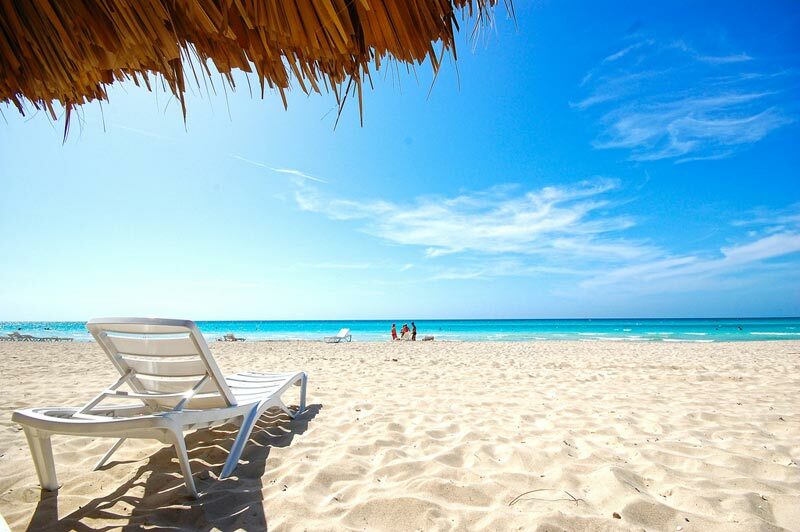 With an atmospheric temperature ranging between 19 ° and 27 ° C and the sea temperature is always around 25 ° C, in Cuba effects can be visited all year round, but the best time to make beach life is definitely one that runs from March to April. Be careful, though, you should not travel to Cuba in the period from June to October because it is by far the most at risk of hurricanes. There is a wide range of choice of hotels and resorts in Cuba. You can start from simple hotel to get to the beautiful tourist villages that truly offer many solutions. Now about 68% of tourist facilities in Cuba boasts 4 to 5 stars, and many of these have been built over the past decade. Most offers all-inclusive packages that include so food, accommodation and entertainment within the village. We advise you to compare the prices for hotels selecting good Cuban structures based on the best quality / price, the reviews, location and their services; in this way you will have at your disposal a wide choice of all very valid solutions. One of the better ways to save money on your vacation is to book a cheap flight to Cuba or take advantage of one of the many last minute deals. The rule to find a low price is always the same: to book immediately before departure or at least three months before the trip, in this way be able to take advantage of low rates proposed by the various airlines. In addition to owning some of the most beautiful and spectacular beaches of the Caribbean, which many already know, Cuba also has some less known places, away from the traditional destinations that offer prices well below those of the places of mass tourism. Some of these, for example, are located in Matanzas peninsula, connected by bus Varadero and Havana, it proposes the beautiful beaches at very low costs, such as, for example, those of the Zapata Swamp area. The four magnificent archipelagos surrounding the Cuban Republic have all of the beautiful stretches of fine sand that have nothing to envy to those of the Mother. It is not so easy to determine the selection criteria regarding the best beaches of this beautiful country: Canarreos with Cayo Largo and Isla de la Juventud, Los Colorados with Cayo Levisa and Cayo Fragoso, Jardines del Rey and Cayo Coco and Cayo Guillermo, and finally , Jardines de la Reina with its protected area, are just some of the magnificent landscapes that Cuba can offer, beyond the already famous beaches of Guardalavaca, Varadero, Maria la Gorda, Playa de L’Este and Playa Maguana. Now let’s see some of them. The most famous area for foreigners in Cuba offers a beach about 20 kilometers dotted with all the major tourist resorts of the island. Loved by divers for its 28 diving spots, the Varadero beach has the largest coral reef in the Caribbean and it is not unusual to find dolphins and turtles along the coast with which swim happily. Equipped with all the services, the evening comes alive with the characteristic sounds coming from his local that offer entertainment until late at night. Considered one of the most beautiful beaches on the east coast of Cuba, Guardalavaca has the distinction of presenting a fascinating microclimate that allows you to do a very good bathroom during all months of the year. 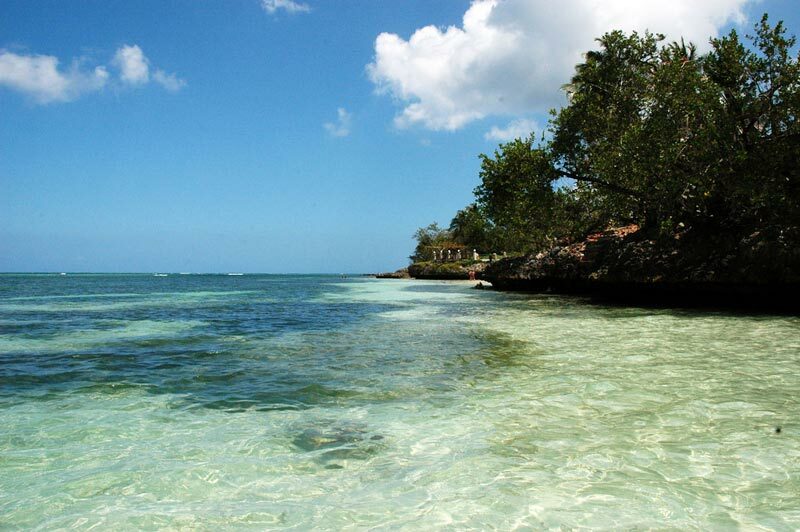 Its beach has thick vegetation and its waters are rich in marine caves spread throughout the reef. Cayo Coco, Cayo Guillermo along with, is the version in the style of Robinson Crusoe Varadero, Larga and Playa de la Norte is one of its most beautiful beaches: with its magnificent stretch of white sand, long about 7 km, still offers a landscape uncontaminated thanks to the presence close to a nature reserve with pink flamingos, herons and pelicans. 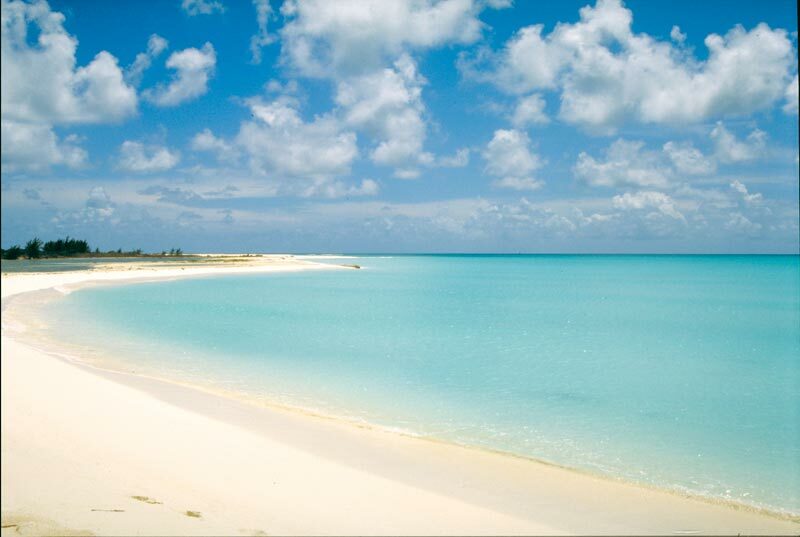 Among the 27 km of beaches of Cayo Coco, we can also count Las Coloradas, Playa Los Flamencos and Playa Larga. 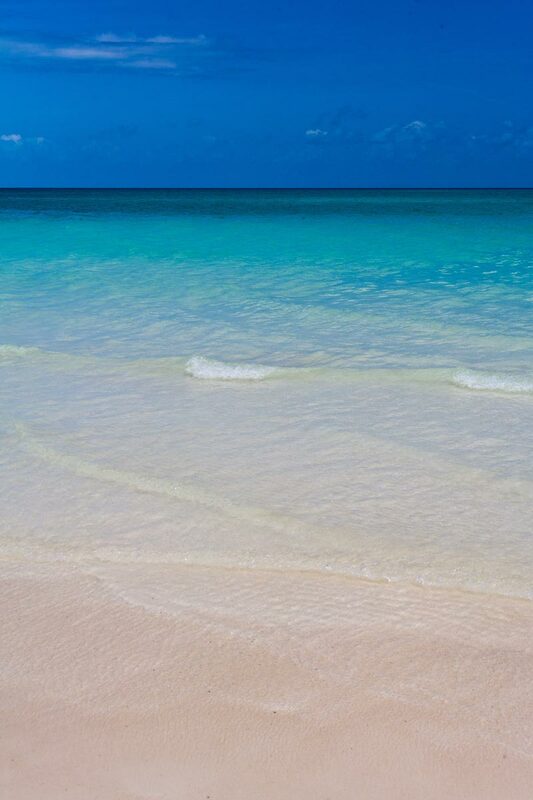 Cayo Largo has some of the most beautiful beaches in the world. Full of soft and fine sand, ideal for taking long relaxing walks, it is characterized by the beautiful blue sea of intense turquoise color. Among the most popular beaches are Playa Sirena, Playa Paraiso, Playa Lindamar (where the largest number of hotels), Playa Los Cocos and Playa Tortuga. 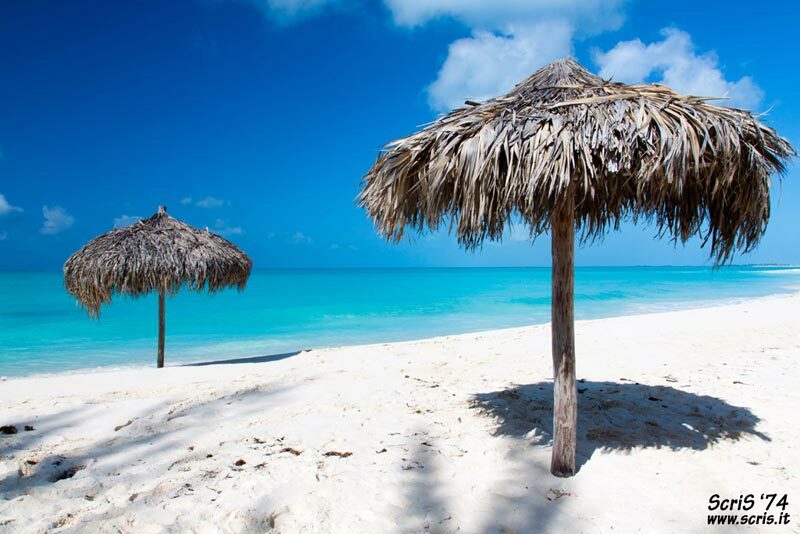 Cayo Levisa is a small virgin island is situated about 4 kilometers from the mother of Cuba. Its beach has very fine sand that slopes in a beautiful sea that can bring to life a truly unique sensations. Its reef is well known by divers because it has thick black coral branches and many sponges. 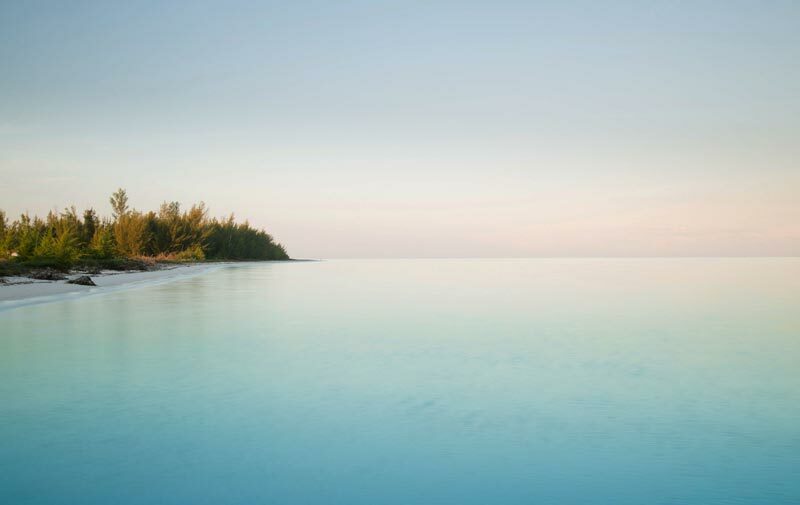 The island has only one hotel with 44 rooms set in a heavenly atmosphere!